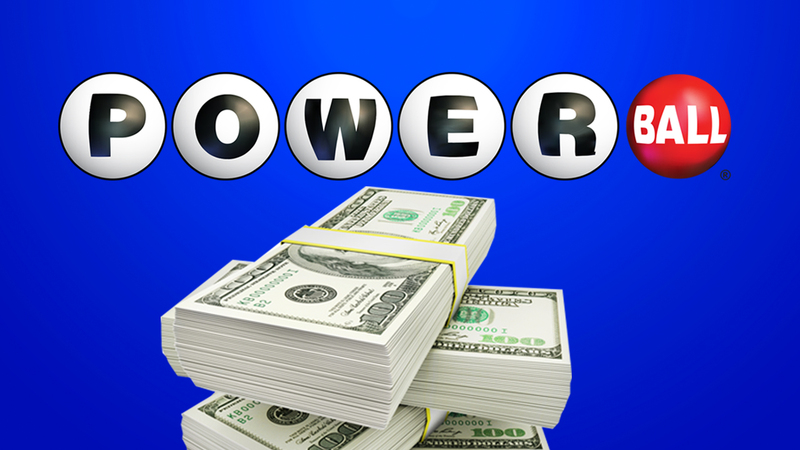 NEW YORK (WABC) -- There is one big winner after Saturday night's Powerball drawing. Someone in Tennessee matched every number for the $420.9 million jackpot. The lump sum payment would add up to about $254.7 million. No one has stepped forward yet to claim the prize. The prize was on the brink of becoming one of the largest jackpots in U.S. history if it kept rolling with no lucky winners. A record-setting $1.6 billion jackpot was reached in January.